Approaching runway 07, the crew made a go around and start a new approach procedure. 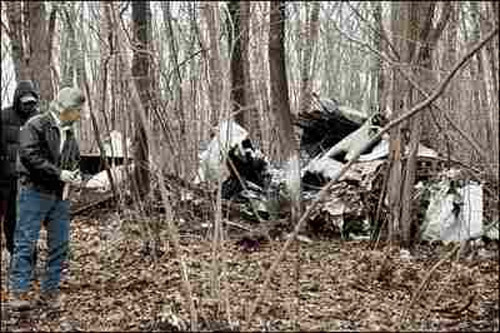 On last turn, the aircraft stalled and crashed in the Oak Openings Reserve. All three occupants were killed.